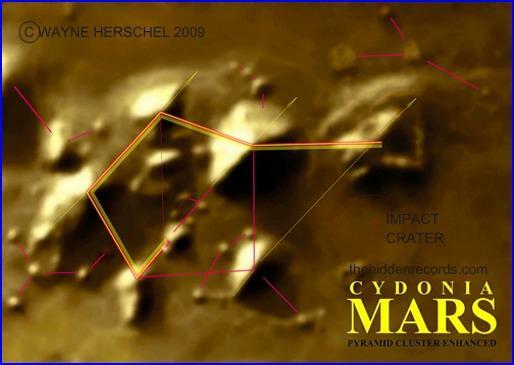 Here is a very interesting documentary that premiered last week which shows evidence of ancient artificial structures on the far side of the moon. 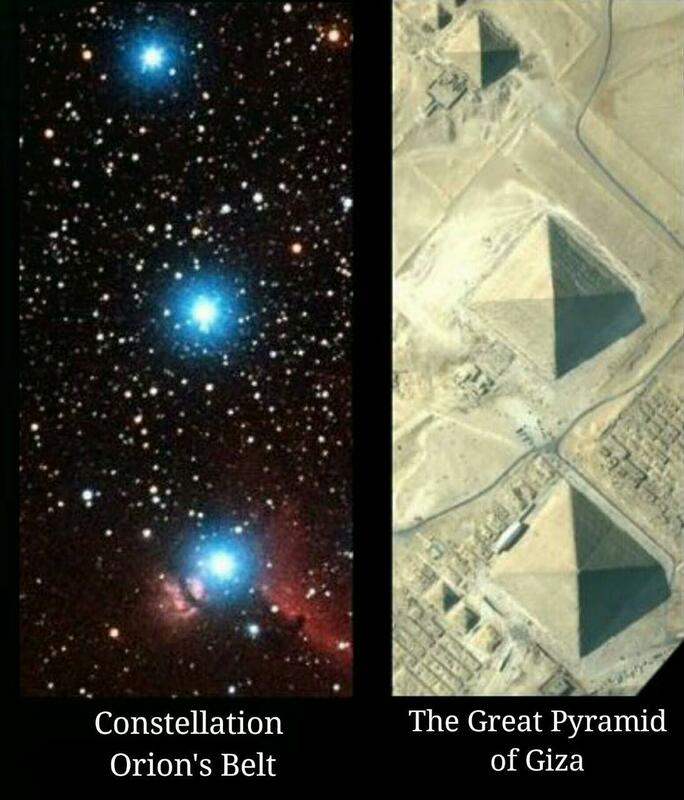 The "structures" are enormous, They are so large in scale, man could not have possibly have built them if they are real. It appears to be an ancient mining operation and researchers have suggested Helium 3 is the richest element on the moon. Helium 3 can be used as a power source and just a small amount of it can power a small country for over a year. The ancient Sumerians believed That a race of humanoid gods called the Annunaki came to earth and created man by mixing their DNA with native apes on the planet. They believed we were created as a slave race to mine for "gold". If there is indeed evidence of an ancient mining operation on the moon could there be some truth to these ancient stories? 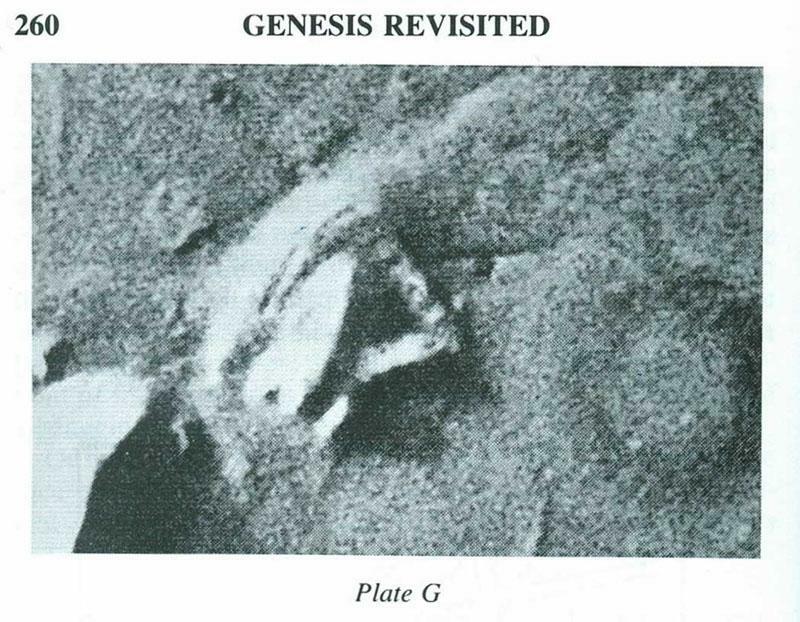 In the documentary, the second man who walked on the moon, Buzz Aldrin was interviewed and when asked about NASA images showing structures and crashed alien craft on the moon, he refused to say anything about it and would not look at images the shows producers were trying to show him. 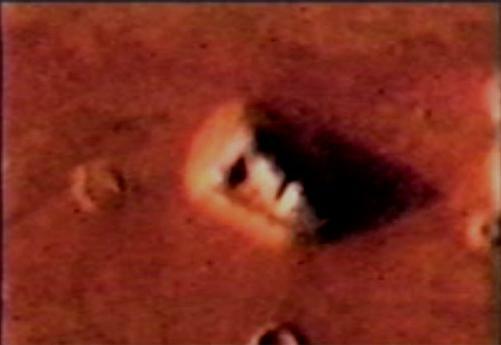 Another piece of footage in the documentary shows a planet sized craft or object at the surface of the sun and it appears to be sucking up plasma, then the object zips away. this is a must see documentary. I have found this extremely interesting ever since I heard about it a little over a month ago. Another theory that wasn't mentioned in the article (and I admit it is highly, highly unlikely, but still really cool) is that it could be a Dyson sphere being constructed by an advance species around a star for energy purposes. This could possibly explain the extreme light dip and the varying time durations. Can't wait to hear more as they investigate further. Hey was asked to go back in time before the geological problems and the viewer described seeing large flat surfaces and megalithic walls. The viewer then goes on to say he saw tall, thin and very large people wearing strange clothes. 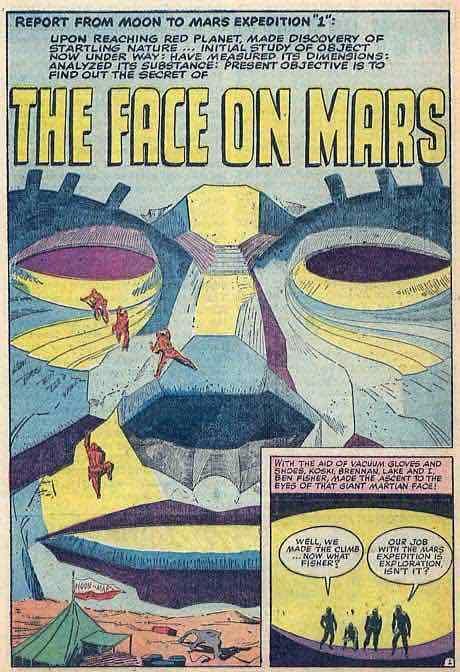 He continues to see very large structures, walls and walls carved out of canyons. What really pinpointed that what he was seeing was on Mars is when he described seeing dust storms and severe cloud weather. 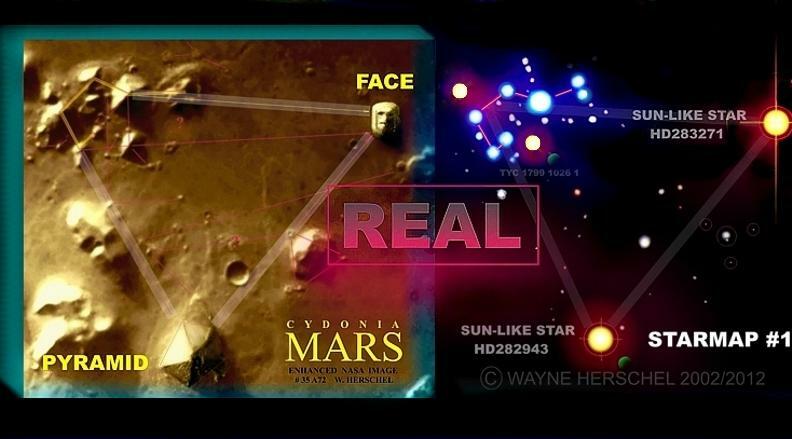 Mars Cydonia region vs. 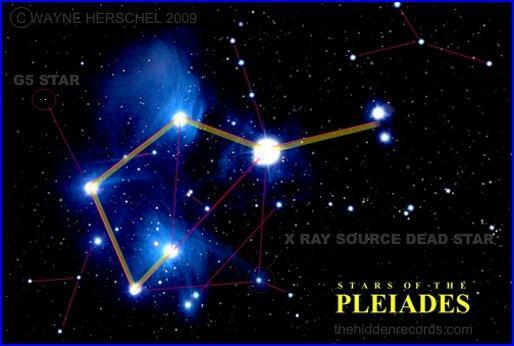 The Pleiades constellation. More of the Cydonia region. No way these are natural. 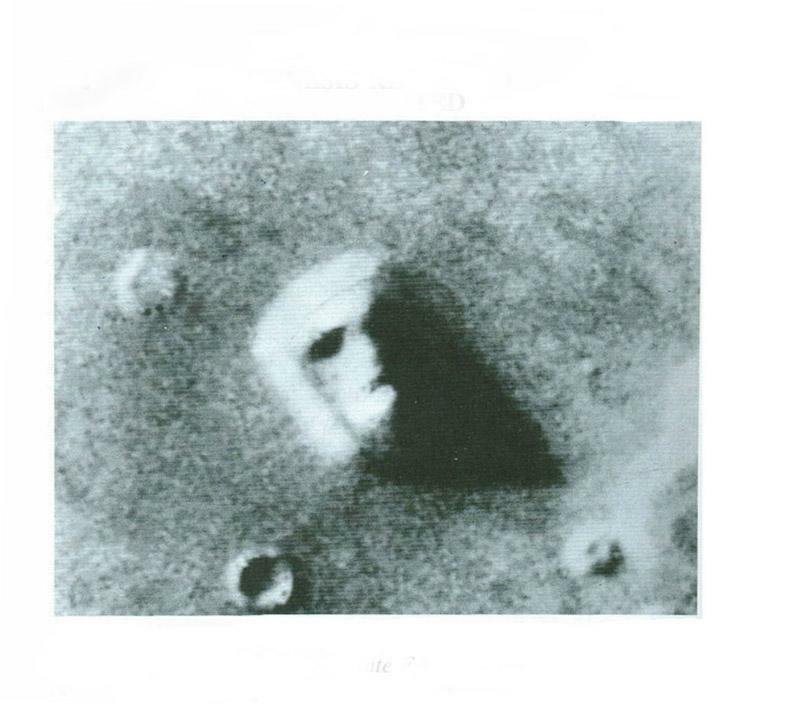 The face was discovered in the mid 1970s... but someone knew something in the 1950s.